Over five years after billionaire investor and political donor William Ackman took a massive short position on nutritional supplement company Herbalife Ltd in an effort to kill the company for profit, and now his firm has finally given up. Over the years, most of Ackman’s $571,000 donations to federal campaigns has gone to Democrats like Sen. Cory Booker (D-N.J.) and Rep. Jim Himes (D-Conn.). By contrast, Carl Icahn, who donated $240,673 to Republicans in 2016, invested in the Herbalife’s success and he was rewarded with about $1 billion for supporting a company that has proven to be a success. This is a case study in the failure of using government power to make good on a Wall Street bet. Hedge funds provide an important role in moving markets to punish companies that are inefficient and to reward companies that are successful business models. In this case, Ackman made a public short bet against the company and resorted to using government power in an attempt to make good on his bet. It did not work. According to Fortune, Ackman’s $10 billion hedge fund, Pershing Square Capital Management, capped its potential losses on Herbalife at 3% of the firm’s total capital a few weeks ago, before completely abandoning the position. Simply put, Ackman’s war on the supplement company proved to be a poor financial decision and a failed attempt at crony capitalism, while Carl Icahn proved that investing in a good business model can be rewarded, even in the face of investor attempts to sabotage a company for profit. The saga started when Pershing Square placed a $1 billion short bet on Herbalife in 2012, hoping to sell borrowed shares of Herbalife stock to be replaced at a lower price down the line. However, this tactic carries with it the chance of costly losses that increase as the stock price increases. Ackman’s team went on to pressure the Securities Exchange Commission (SEC) to investigate the company. Herbalife’s stock reportedly fell 10% within six seconds following these assertions — just what Ackman was counting on. After a frantic lobbying effort by Ackman, both the SEC and the Federal Trade Commission (FTC) opened investigations into Herbalife in January 2013 and March 2014 respectively, and the company’s shares plummeted down to 50% in March 2015. “It’s time to shut the company down,” Ackman stated in 2014, adding, “This company is a travesty and also a tragedy.” Herbalife paid $200 million in a settlement and to fine-tuned its business practices and was found fully compliant by the FTC in June 2017, with 90% of its transactions reported as documented purchases. However, Ackman’s crony capitalism was proven a failure. 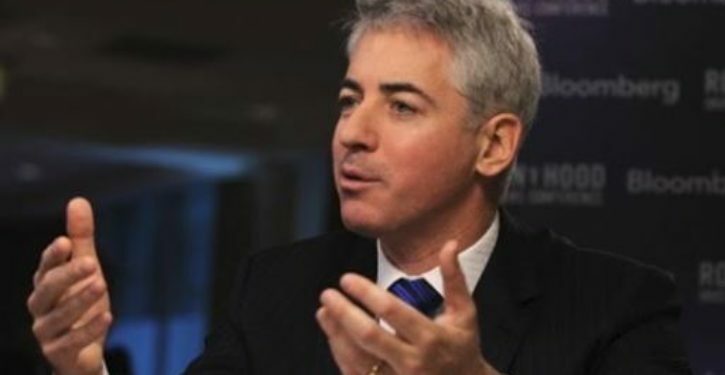 Pershing Square and Ackman’s actions were coldly calculated, aimed at destroying a company in order to gain massive profit for himself and his investors. In 2014, Ackman admitted to The Street that he’d spent $50 million of Pershing Square’s capital in a costly public relations battle against Herbalife. The FTC’s findings have proven that Herbalife is a lawful company with a proven business model, and Ackman’s attempt to push the business into bankruptcy was an abysmal failure. While Pershing Square has apparently suffered losses for three consecutive years, going from $18 billion in assets in 2015 to $9 billion today, in addition to the hedge fund’s laying off approximately 18% of its staff in January, Herbalife’s share price rose 50% in 2017. And the guy who invested in the company’s success was rewarded with about $1 billion in profit. That is the way it is supposed to work. Ultimately, the results of the battle between Ackman and Herbalife show that cronyism helps no one, and eventually harms all parties involved. Ackman wasted copious amounts of time, resources, and effort to force his short position, and forced Herbalife to do the same. Free markets and fair competition are always a better alternative to trying to game the system using the force of the federal government to win a bet. Carl Icahn should be lauded for fighting against crony capitalism and winning by using market forces, not government force. 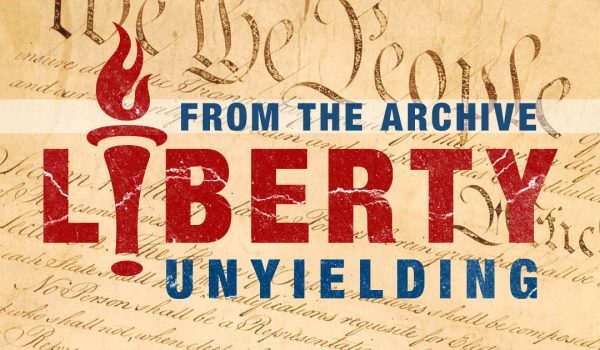 Mitchell Gunter has written for The Federalist, American Thinker, The Daily Caller, The Daily Wire, Campus Reform, Western Journalism, Red Alert Politics, The College Fix, Constitution.com, and the Liberty Conservative. 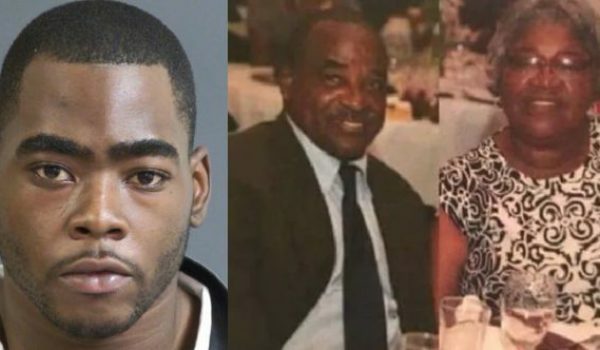 Why have the MSM ignored a mass murder in S. Carolina that occurred last week?